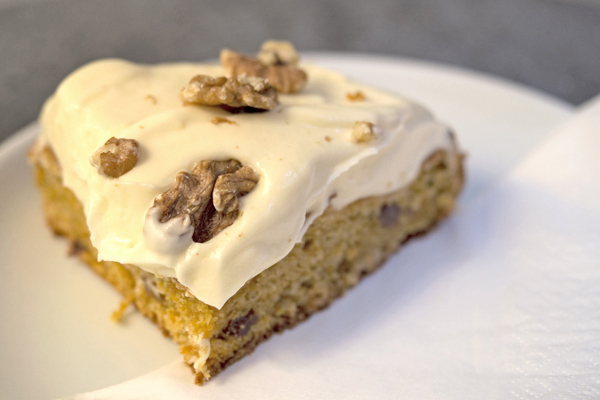 Gluten-free Londoners rejoice! Beyond Bread, London’s newest 100% gluten-free bakery, is finally open to fulfill all of your bread and baked good needs. Whether you’re hankering for a baguette to go, a sandwich to eat in, or a treat to sweeten your day, make Beyond Bread your gluten-free bakery in London. Head Baker Ulrich Becker takes his bread seriously, and his expertise with gluten-free baking shines through in all of Beyond Bread’s loaves. He uses a unique blend of flours, starches, and binders in each recipe, using mixes of rice flour, potato starch, chickpea flour, psyllium husk, and many more ingredients. 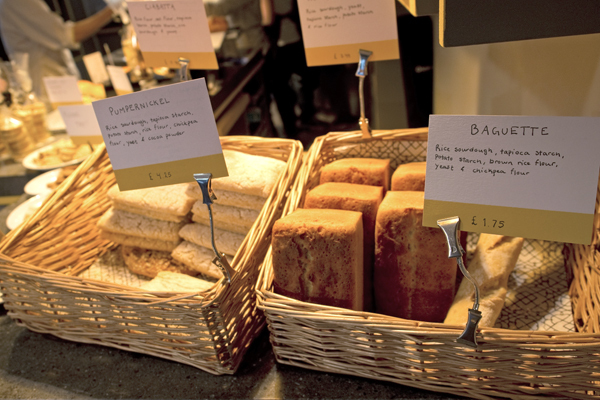 You’ll find daily bread offerings that include sourdough, baguettes, ciabatta, and seasonal specialties. We loved the sourdough loaf, which has a fantastic crust and a lovely sourdough flavor that pairs perfectly with a pungent blue cheese. Beyond Bread Chef Amanda Parker is gluten-free herself, and she puts her culinary prowess to work creating a delectable menu of sandwiches, quiches, and more. 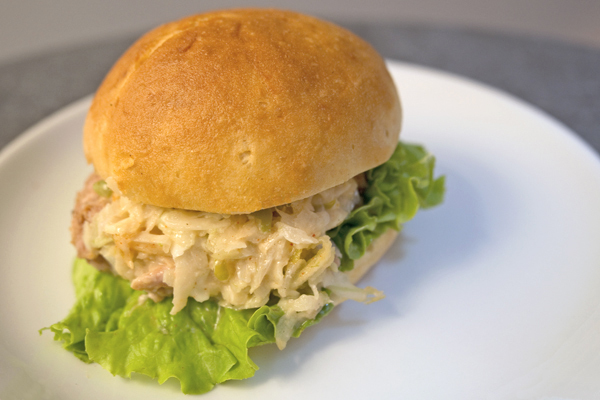 With sandwiches ranging from pulled pork to wasabi tuna to prosciutto & goat cheese, the selection is so creative we won’t blame you if you can’t choose. If you’re in the mood for quiche or a bacon & egg breakfast sandwich, Beyond Bread has you covered, too. Just be sure to arrive early so you can have your pick of all of these delicious options. Of course, no meal is complete without something sweet. 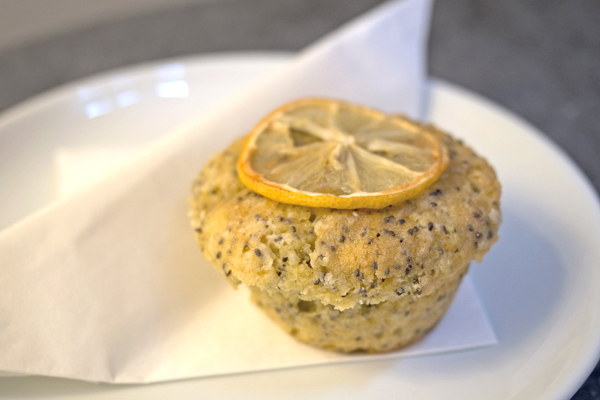 Beyond Bread has plenty options that tend toward the healthier side like lemon chia muffins, along with more decadent treats like gooey cakes and pies. The bakery strives to perfect seasonal treats, too, so you’ll find mince pies and gingerbread men at Christmas and hot cross buns at Easter. We can’t wait to return for more festive treats from this London gem! Where? 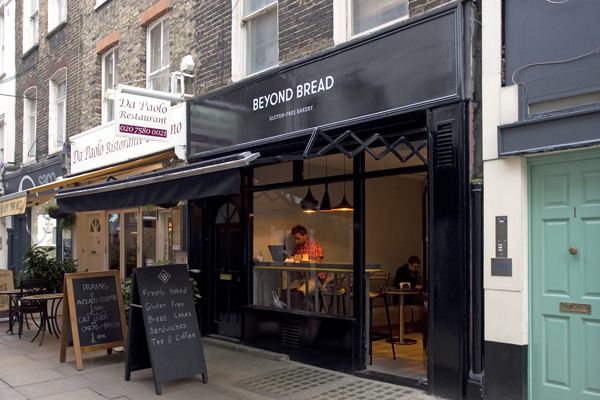 Visit Beyond Bread in Fitzrovia: 2 Charlotte Place, London W1T 1SB (+44 (0) 2076 367 055).